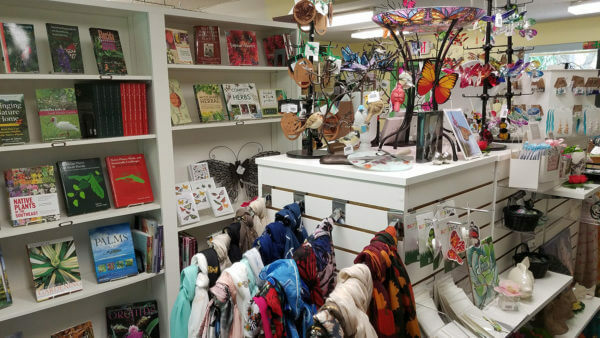 Just beyond the Garden’s entrance gate is the Mounts Gift Shop, which is filled with books, gardening items, hats, scarves, jewelry, decor, handbags, totes souvenirs and children’s items. Be sure to pick up a jar of South Florida honey, too! You can also purchase water, soft drinks, tickets to upcoming events, memberships or plants from the nursery. 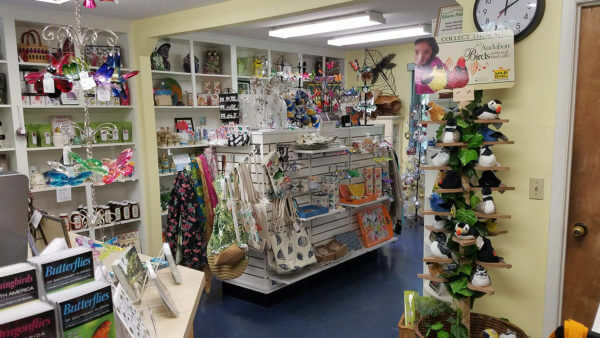 The Gift Shop is open 7 days, 10:00 am-4:00 pm.